The alleged killer of singer Michael Jackson is now a free man. Dr Conrad Murray was released from a Los Angeles county jail this afternoon after serving 2 years out his 4 years sentence. He was charged with involuntary manslaughter after Michael Jackson died of Propofol overdose. 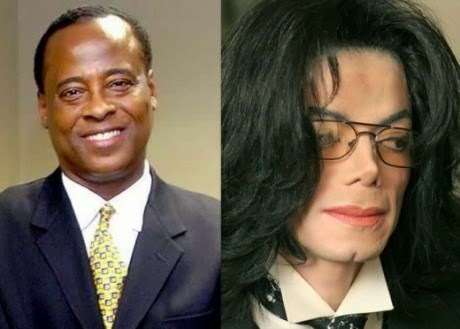 Conrad Murray regained his freedom today after serving half of his prison sentence. He plans to have his medical license reinstated in the future.